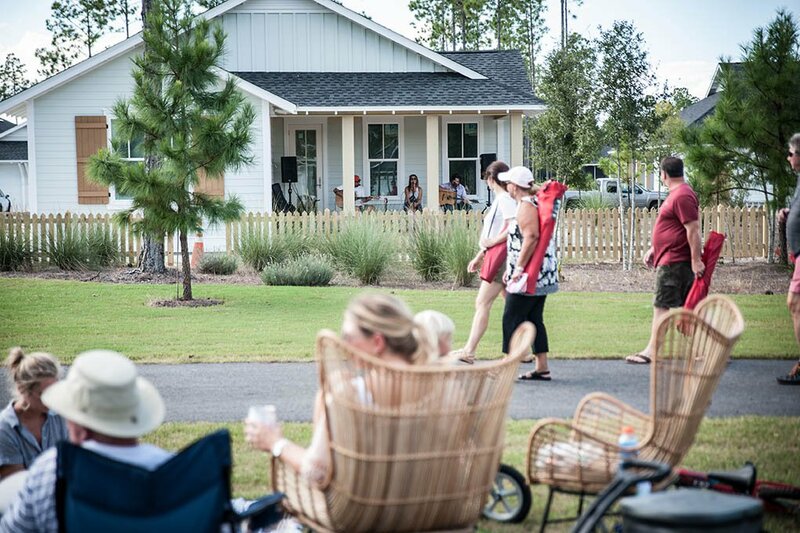 Join us for Watersound PorchFest! Live music will be featured on the front porches and lawns of the community. This event is FREE and open to the public. Guests will be able to walk along the porches and lawn of the community while listening to live music from musical artists.